Here in the United States, schools are quick to teach students about famous Americans and western Europeans. Countries like Poland are often forgotten about, even though they had individuals who made significant impacts on the world. Here’s my list of five Poles who changed the world. Today, every third grader knows that the earth revolves around the sun—you can thank Nicolaus Copernicus for that. 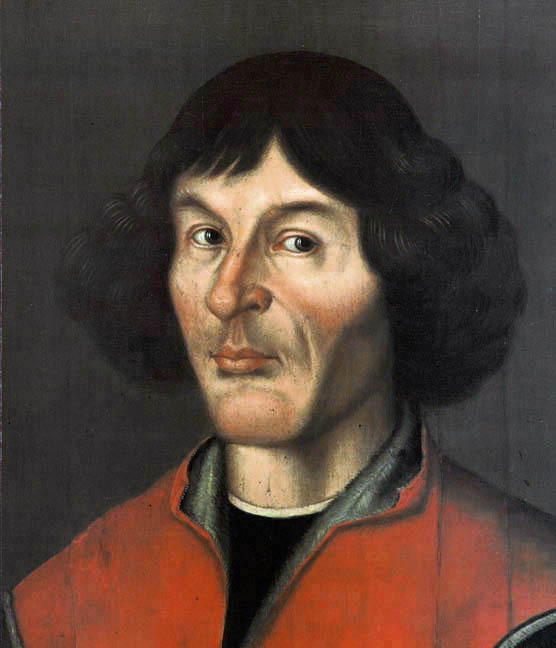 Born in Torun, Poland in 1473, Copernicus was the first person to provide a detailed explanation of why the solar system is heliocentric (meaning the planets revolve around the sun). Prior to that, people had believed that everything revolved around the earth, an idea that had long been guarded by the Roman Catholic church. Copernicus’s discovery was pretty amazing, considering that the telescope hadn’t been invented yet. He couldn’t really see what he was theorizing about and had to rely solely on abstract thought and reasoning. In any event, this monumental realization set the stage for all future space discoveries. This is probably a Pole you haven’t heard of, especially if you’re American (if you live in Poland and don’t know him, shame on you!) 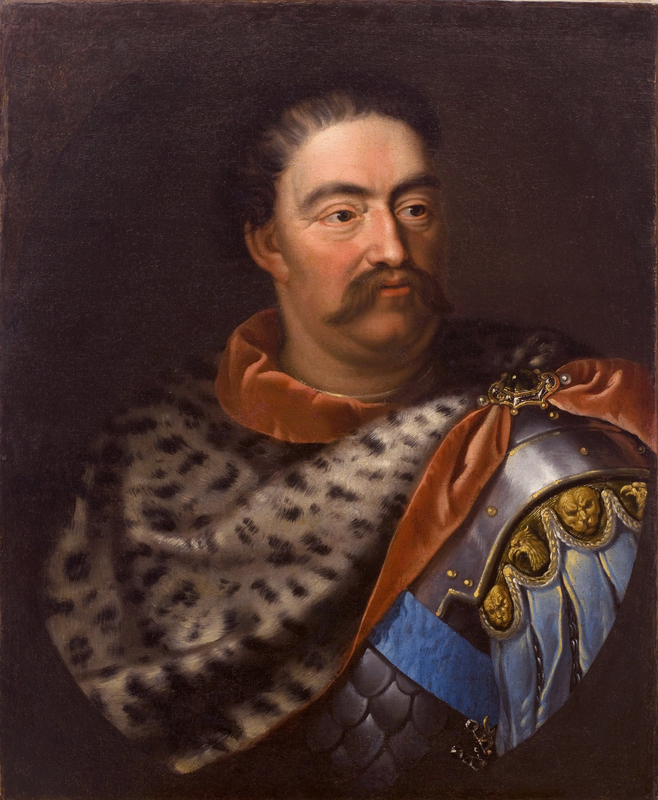 Despite the fact that you probably wouldn’t learn about King John III Sobieski anywhere outside Poland, he played a pivotal role in shaping European history. In 1683, the Muslim Ottoman Empire was tearing through Europe, conquering territory after territory. In July of that year, Ottoman leader Grand Vizier Kara Mustafa Pasha set his sights on Vienna, Austria. Vienna lay at Europe’s heart, and, in a sense, was its crossroads. Had it fallen, the Ottoman Empire could have swept farther into Europe, forever changing the course of global history. This woman broke the glass ceiling in Russian-occupied Poland—which wasn’t an easy thing to do. Born in 1867 in Warsaw (then part of the Russian Empire), she became educated in a “floating school,” which changed locations every day to avoid being detected by the repressive authorities and because regular universities frowned upon women at that time. She completed degrees in physics and mathematics. During her fruitful career, Marie Skłodowska discovered two chemical elements and was the first woman ever to win the Nobel Prize. She also made significant contributions to the development of X-ray technology. 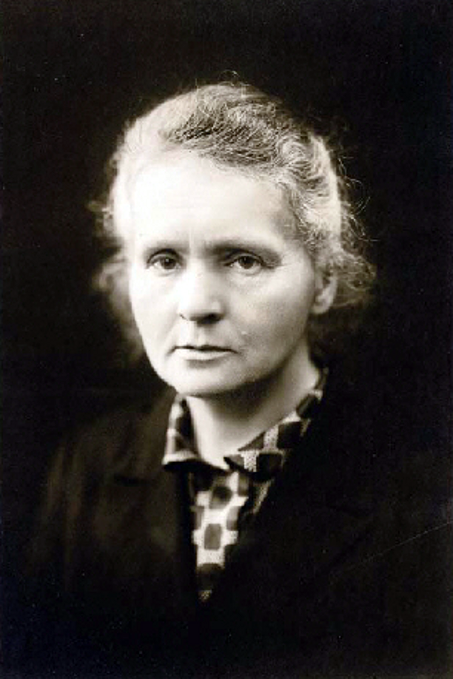 The two elements she discovered were Polonium (which she named after Poland) and radium. She also developed a new theory on radioactivity, as well as a method of isolating radioactive isotopes. For this and her other work, she won the Nobel Prize in 1903. So next time you get an X-ray, remember it wouldn’t have been possible without a Pole. 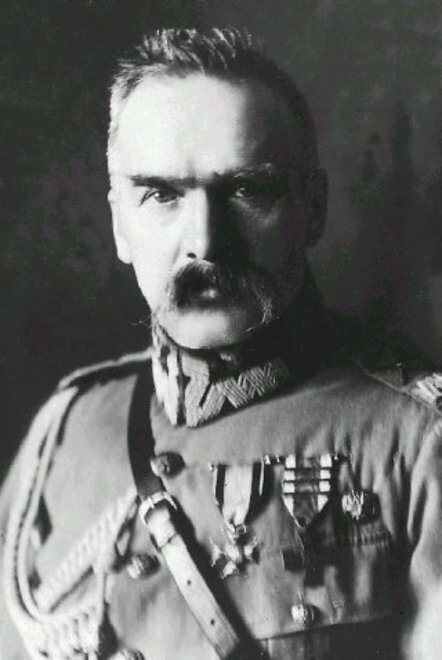 Joseph Piłsudski was Poland’s first leader after it gained independence in 1918. Eventually, he sort of became Poland’s dictator, but none of that is of global significance. What was significant, however, was his miraculous defeat of the Soviet Union at the Battle of Warsaw in 1920. After the Communists took over in Russia in 1917, they sought to spread their ideology across all of Europe. Over the next couple years they rampaged through Ukraine, Belarus and the Baltic states, eventually invading Poland, which was brought to its knees. Right when the Soviets were about to capture Warsaw, however, Joseph Piłsudski, a skilled general, launched a massive Polish counteroffensive from the south that split the Soviet forces and forced them to retreat. Poland was saved in what became known as the “Miracle on the Vistula” (named for the Vistula River near which much of the fighting took place. Had Poland fallen, the Soviets could have continued marching straight into western Europe, which was extremely weak after World War I. The entire map could have changed, impacting not only Europe, but the rest of the world. When Karol Wojtyła was elected Pope John Paul II in 1978, it was one of Poland’s proudest moments in its history. Here was a native son at the head of the Catholic Church. He became a national icon, around which the Poles (then still controlled by the Soviet Union) rallied and were empowered with the will to fight for their identity and independence. 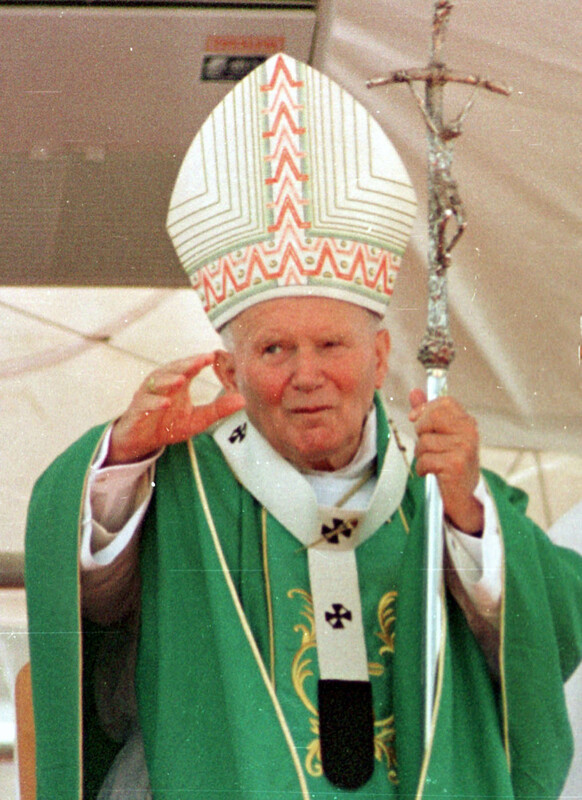 Finally, Wojtyła, now a Saint, was a spiritual role model for mankind. Ministering around the world, performing miracles, and even personally forgiving the man who shot him, Wojtyła was a unique and holy individual, the likes of which may never be seen again. What about Generals Pulaski and Kosciuszko and the American Revolution and Independence? Come on, Crazy Polish Guy, let’s hear about them, too! I think you should include at least one more– possibly Lech Walesa who led Solidarity which directly contributed to the downfall of Soviet communism in Europe. I was kicking myself the next day when I realized I didn’t include Chopin. He should be on there for sure. Never. He betrayed Poland! It’s embarrassing to even mention his name. Being Polish you should know that Walesa was working with comunistic rulers. He ment to give “a human face” to comunism. Anyway he was only kinda symbol. He wasnt a real leader. And today… He s clearly demented. You lost your mind, probably. Who are you talking about? That old prick is traitor and cheater. Go to hell with him. Did you lose your mind? No for traitors and cheaters! I agree with you on all except Pilsudski, who was nothing more than a tin pot dictator; a political operative, who subsumed as his own the plans of General Tadeusz Jordan-Rozwadowski. Rozwadowski was the REAL military genius responsible for the Miracle on the Vistula. Rozwadowski was the equivalent of America’s Patton. Pilsudski also white-anted Ignacy Jan Paderewski the KEY man in getting Poland’s independence back. Between WW1 and WW2, Pilsudski was advised by his brilliant young military commanders to invest in TANKS because they would be decisive to any future war Poland would have to fight; to Poland’s great cost the tin pot dictator refused – but Germany did invest in tanks. Rozwadowski and Paderewski could be number 5 on your list, but how about adding Ryszard Kuklinski? Kuklinski was instrumental in averting WW3 and a nuclear holocaust. I also suggest not to include Walesa in any of these lists, he was actually agent Bolek, and an informer. Poland became independent again DESPITE Walesa. Excellent idea for bringing the knowledge of Polish history to the wider group of people. Not a bad start. Maybe Bronislaw Malinowski, one of the most influential anthropologists of 20th century. Practically invented long term anthropological fieldwork when he was threatened with arrest as an enemy alien by Australian government (he was an Austrian citizen) at beginning of WWl. He agreed to sit out on Trobriand Islands for the duration of the war, where he researched the local population and wrote several books. There are the four C’s that left the largest contributions by Poles- Copernicus, Chopin, Conrad, Curie. Good list, limited scope. Thank you. I plan to write a sequel where I include additional Polish figures. I’d go farther back in time to the origins of that beautiful country, and its early kings and queens… also King Władysław II Jagiełło and, or Grand Duke Vytautas… whichever you want to highlight as the main head in the Battle of Grunwald. What about I.J. Paderewski? He was a superior pianist, composer, scholar, orator, politician, statesmen, businessman, humanitarian, philanthropist, winemaker, and genius. He spoke 7 languages. He signed The Treaty of Versailles, and was the Prime Minister of Independent Poland. He was known by President Roosevelt, as a “modern immortal” of his time. When Paderewski toured the U.S. he lectured and wrote about democracy. He donated most of his profits from his concerts to freeing Poland. He was charismatic, compassionate, warm, sensitive, kind, generous, charming, captivating, congenial, and sympathetic. His love of his country was to promote freedom and democracy through the use of education. I have enjoyed reading and learning about my heritage (97 percent Polish). As president of the Polish Alliance of America-814, I have searched for interesting & historical articles, etc to present to our members and guests in the Los Angeles area. Locally, we keep informed at http://www.PolandConnected.com Thank you for your time and research in putting this blog together.